Have you ever tried the short haircuts? What do you think of the short hairstyles? For many women who never make a short haircut, it’s hard for them to try it. 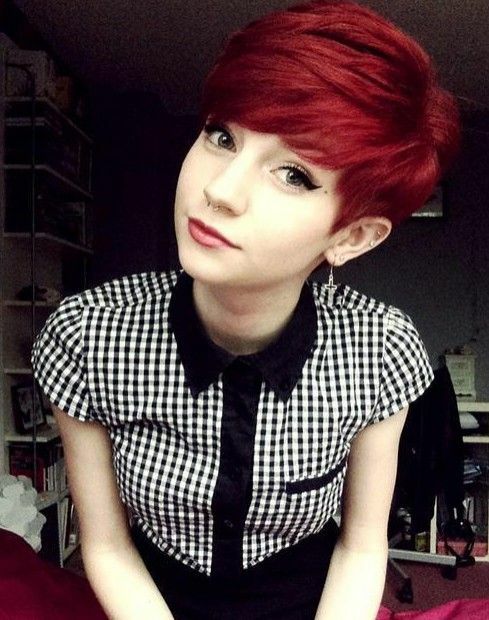 They may think that the short hair styles are too boyish and short hairstyles can’t show the feminine charm of a woman. But, you will change your thought about the short hairstyles after you have seen the gallery below. In today’s post, we are going to share with you 13 fashionable short hairstyles which are quite adorable at the same time. 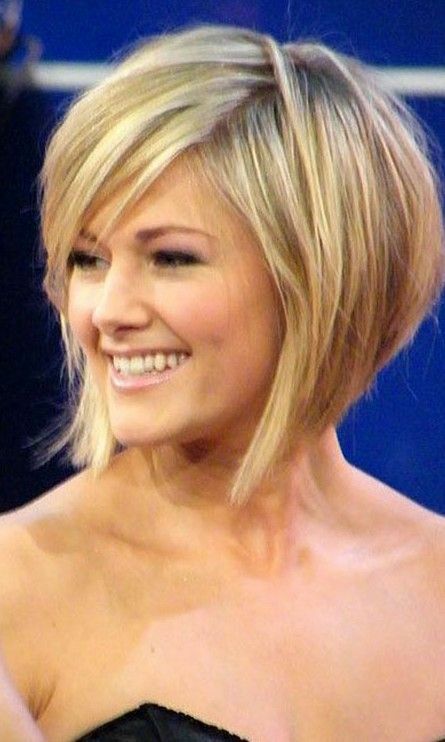 Every woman could try any of these hairstyles if you want to experiment with the short haircuts and still look pretty. 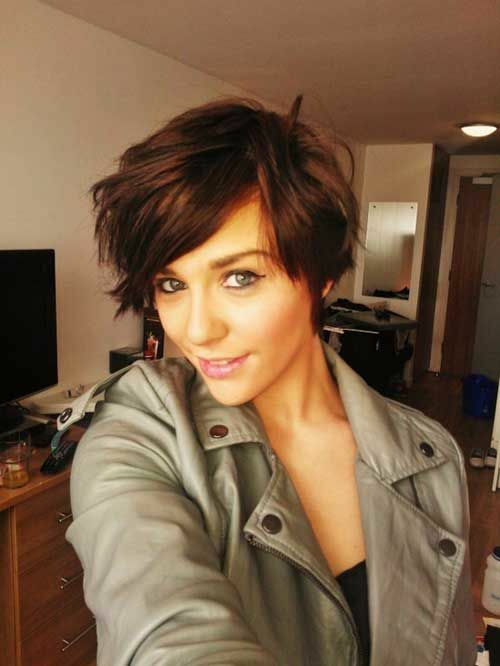 Take a look at the fashionable short hairstyles in the following pictures. You will love them. Enjoy!